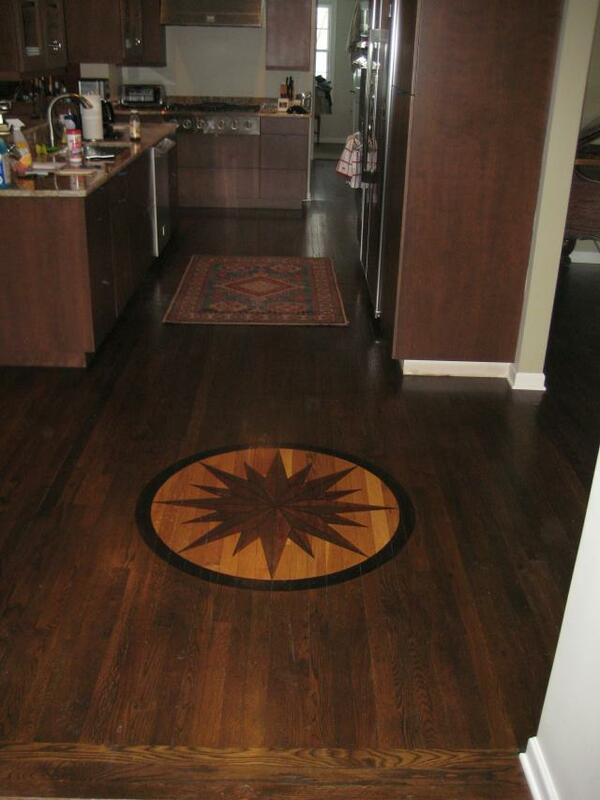 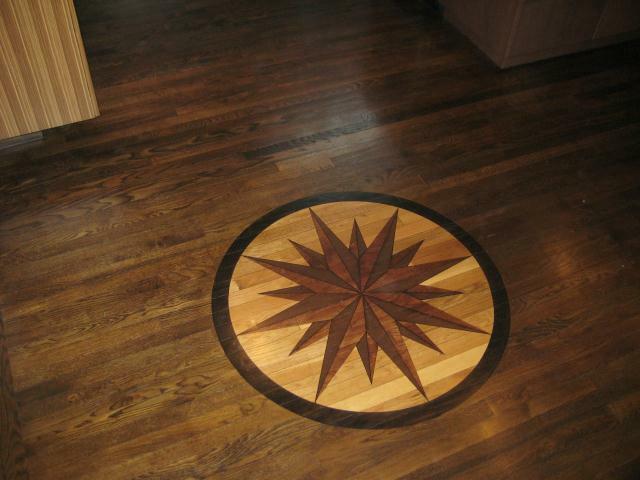 Welcome to Brent and Zak's Finish Line Hardwood Floors! 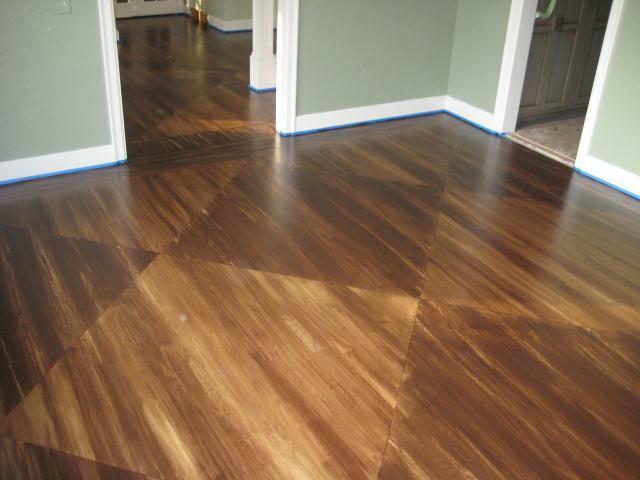 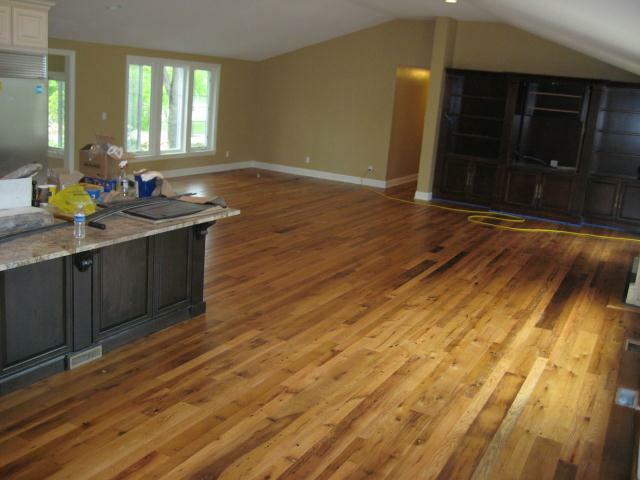 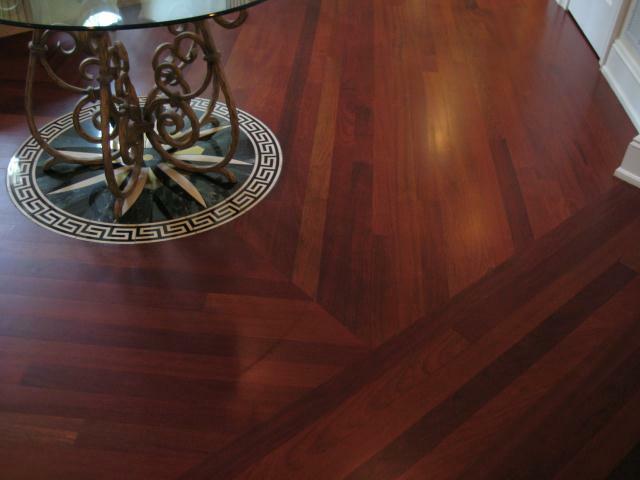 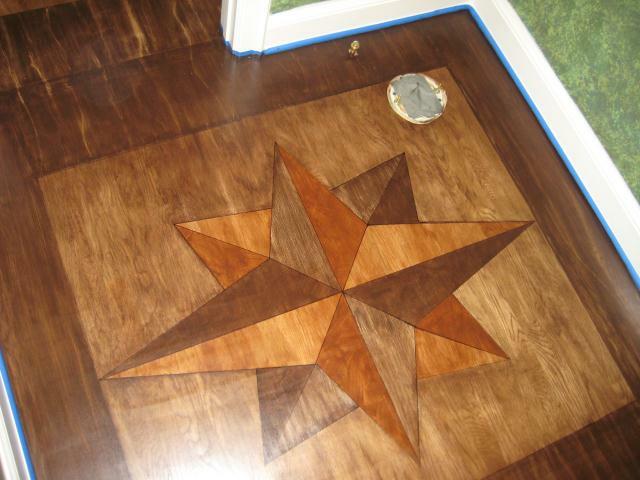 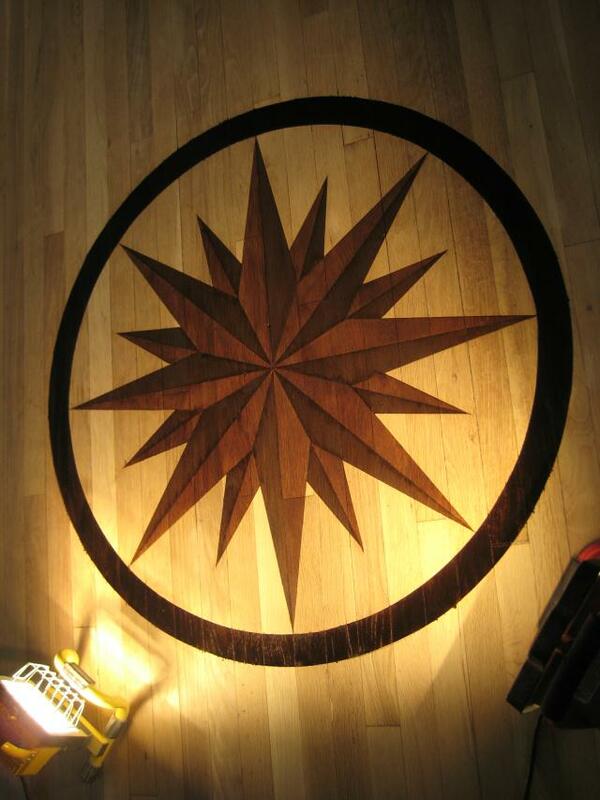 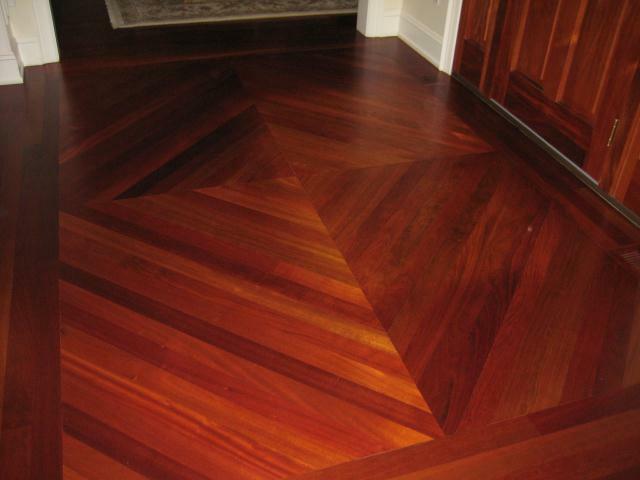 Since 1975, our family owned and operated business has been specializing in residential and commercial hardwood flooring in the Greater Cleveland area. 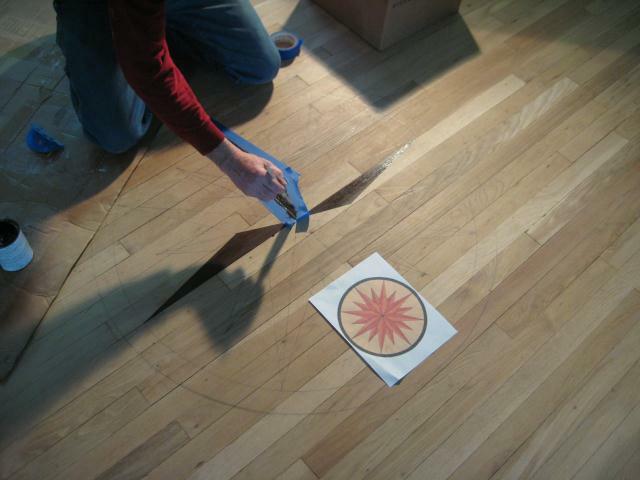 We use only the finest dust containment equipment on all jobs...at no extra charge. 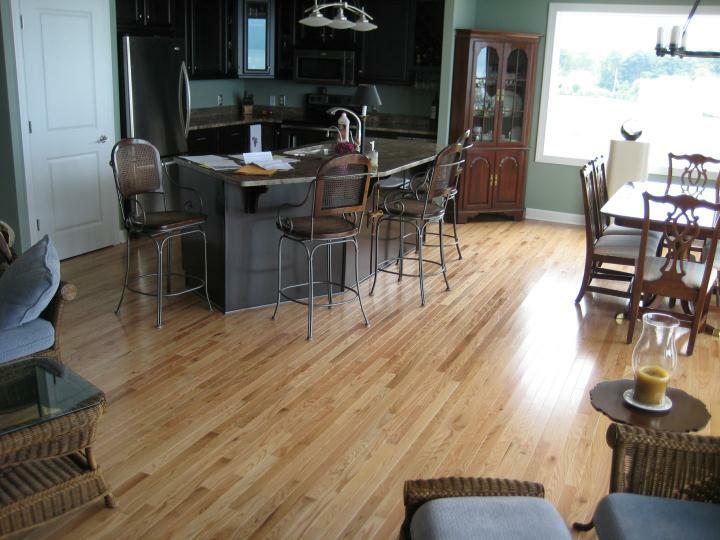 Please explore our site to learn more about who we are and how we can help you with all of your hardwood flooring needs. 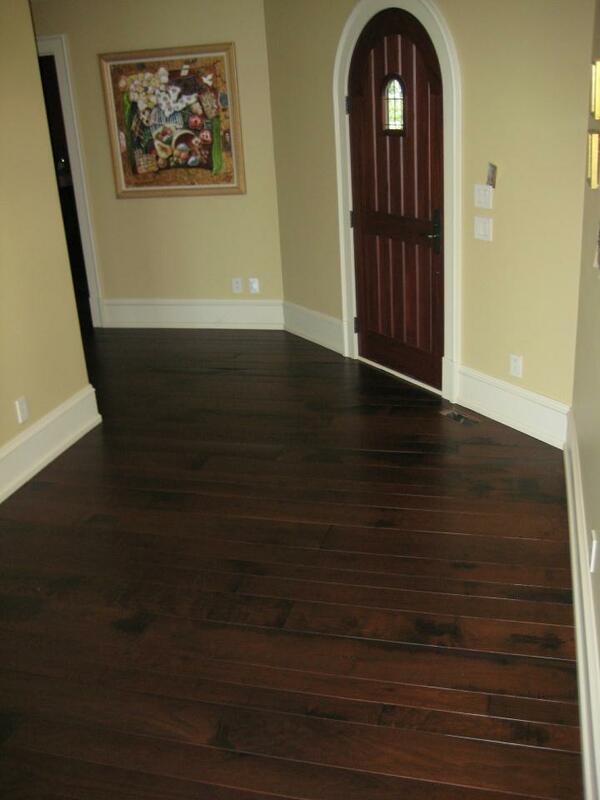 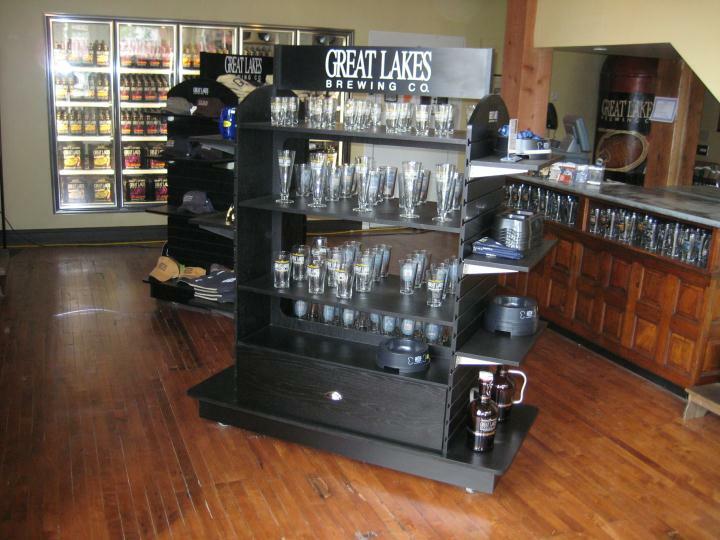 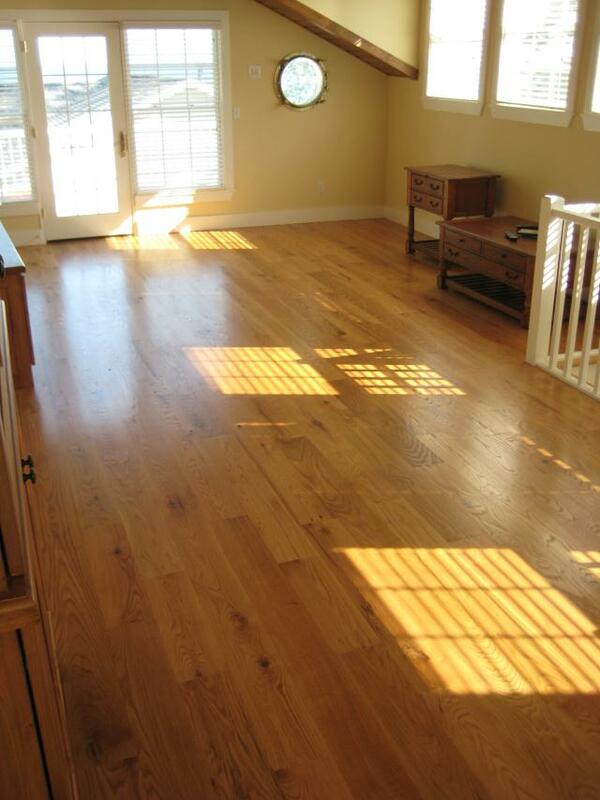 Brent and Zak's Finish Line carries a wide variety of hardwood flooring options including pre-finished, unfinished, and engineered hardwoods. 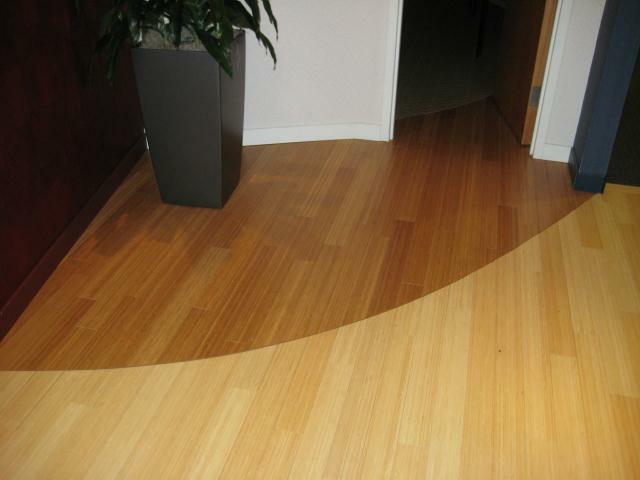 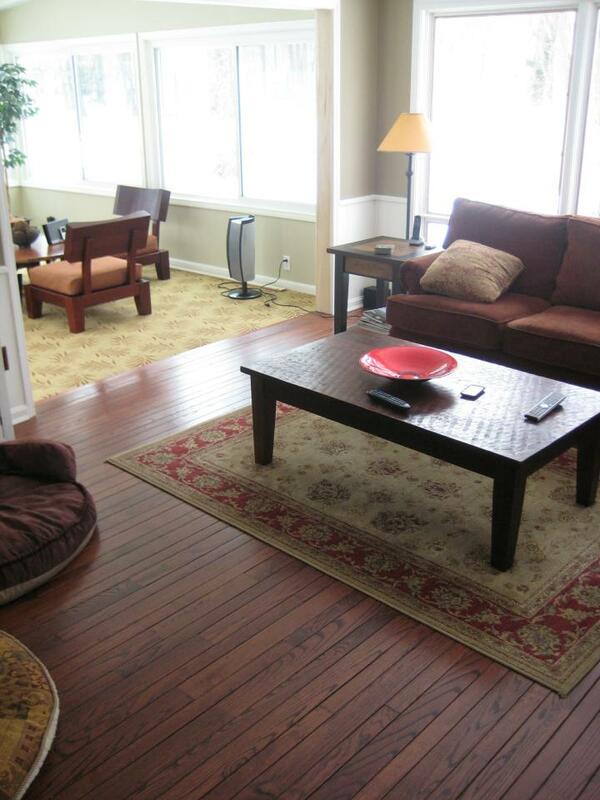 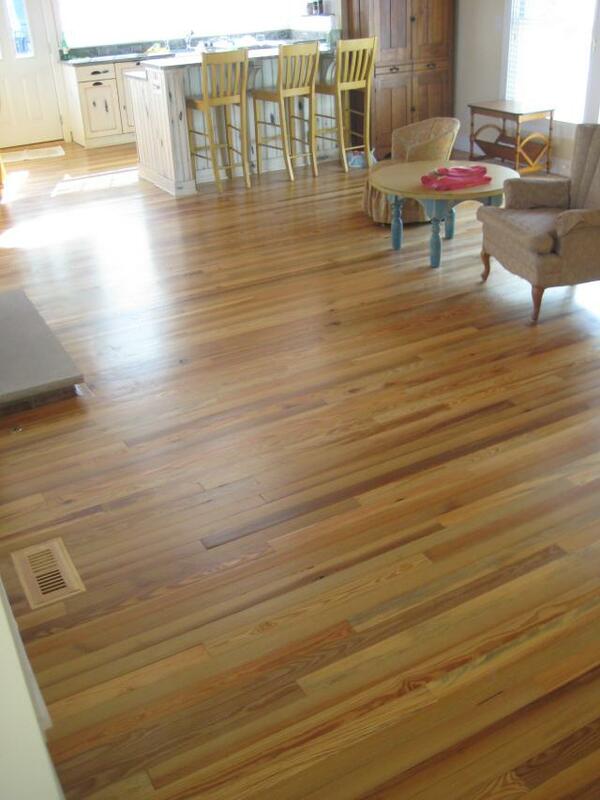 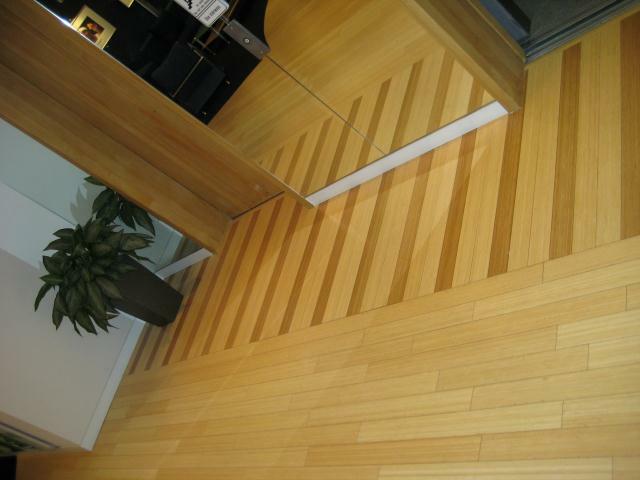 We also carry bamboo and cork flooring. 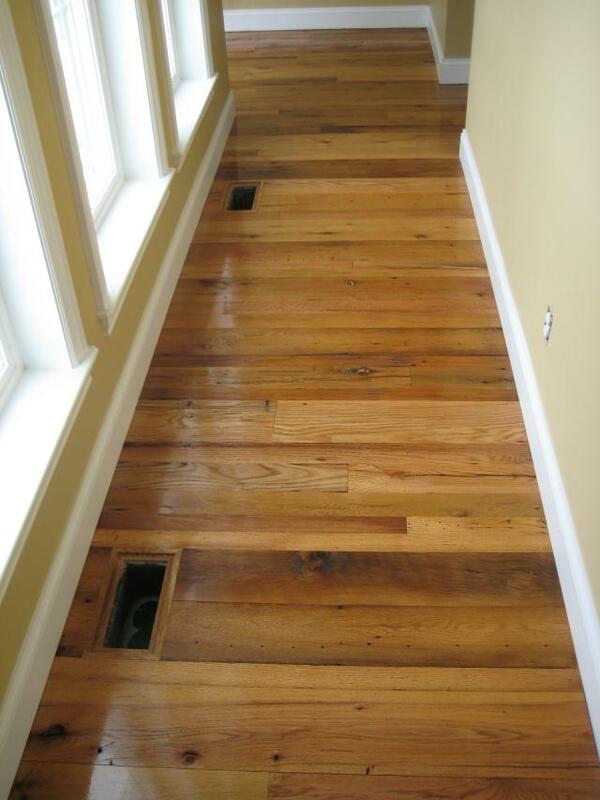 We can help you decide which is right for your project.